Spinach is native to ancient Persia (Iranian regions). Arab traders carried spinach into India and China. Traders also brought this green leafy vegetable to the Mediterranean regions of Europe and eventually to the US. There are three primary types of spinach on the market. The most popular style on the market today is baby spinach, while one could also get smooth-leaf and savoy (which has curly leaves). Spinach is one of the most nutrient dense foods on the planet. It is low in Saturated Fat, and very low in Cholesterol. It is also a good source of Niacin and Zinc, and a very good source of Dietary Fiber, Protein, Vitamin A, Vitamin C, Vitamin E (Alpha Tocopherol), Vitamin K, Thiamin, Riboflavin, Vitamin B6, Folate, Calcium, Iron, Magnesium, Phosphorus, Potassium, Copper and Manganese. Anti-Calcification – Vitamin K is a crucial component of the process called carboxylation, which produces the matrix GLA protein that directly prevents calcium from forming in tissue. Eating one cup of spinach contributes to this process that fights atherosclerosis, cardiovascular disease and stroke. 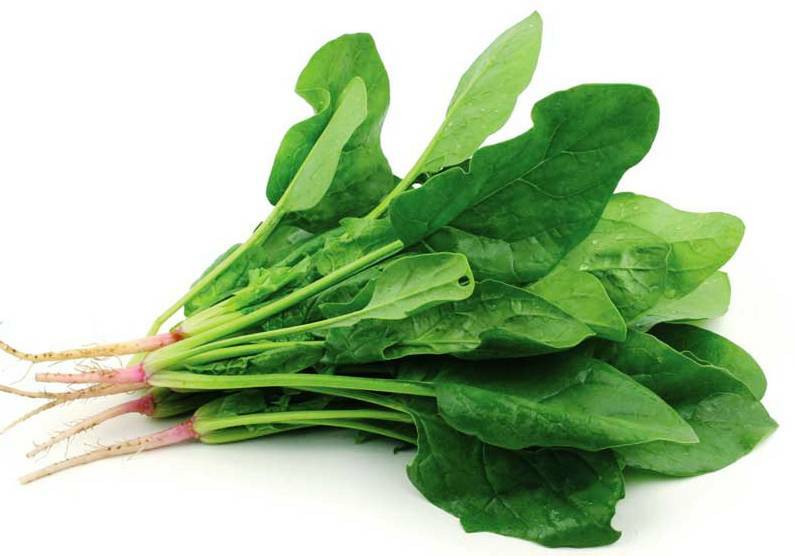 Anti-Inflammatory – Neoxanthin and violaxanthin are two anti-inflammatory epoxyxanthophylls that play an important role in regulation of inflammation and are present in unusual amounts in spinach. Antioxidants – Vitamins C, E, beta-carotene, manganese, zinc and selenium present in spinach all serve as powerful antioxidants that combat the onset of osteoporosis, atherosclerosis and high blood pressure. 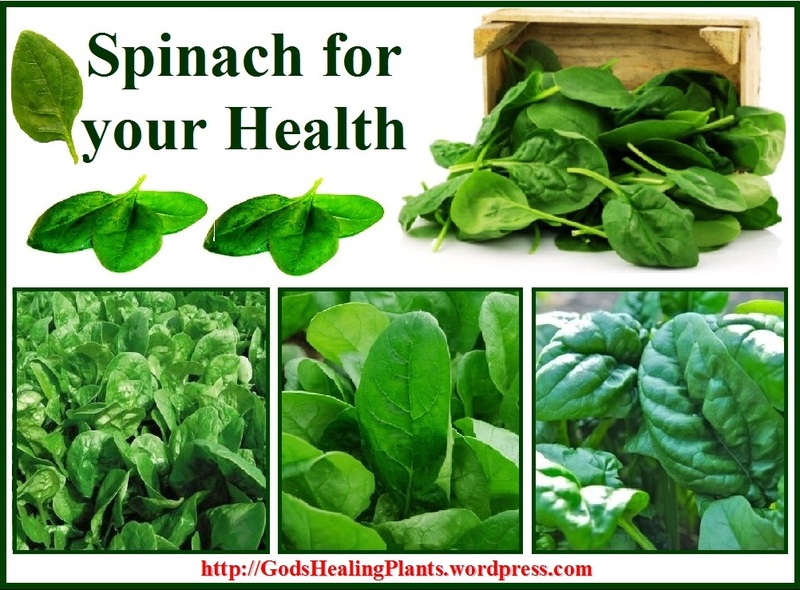 Blood – Spinach is extremely rich in blood purifying chlorophyll. 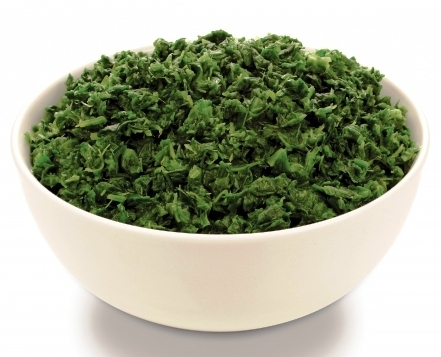 This chlorophyll is easily metabolized and used to build new red blood cells and pull out carcinogenic substances from the body. Chlorophyll also provides magnesium which acts to strengthen the blood-brain barrier and protect the neurological system from environmental toxins. 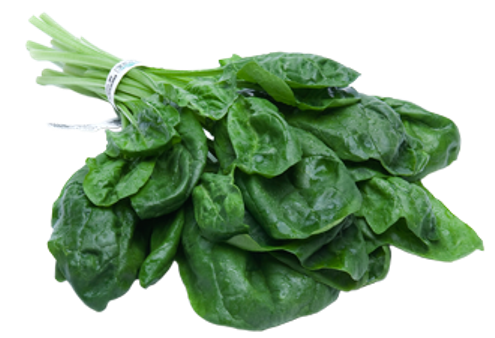 Blood Pressure – By inhibiting the angiotensin I-converting enzyme, peptides within spinach have been shown to effectively lower blood pressure. Bones – One cup of boiled spinach provides over 1000% of the RDA of vitamin K that can prevent excess activation of osteoclasts (the cells that break down bones), as well as promote the synthesis of osteocalcin, the protein that is essential for maintaining the strength and density of our bones. Brain and Nervous Function – The abundance of vitamin K in spinach contributes greatly to a healthy nervous system and brain function by providing an essential part for the synthesis of sphingolipids, the crucial fat that makes up the Myelin sheath around our nerves. Spinach is also rich in the powerful carotenoid anti-oxidants lutein and zeaxanthin. These phytonutrients are extremely important for brain function. 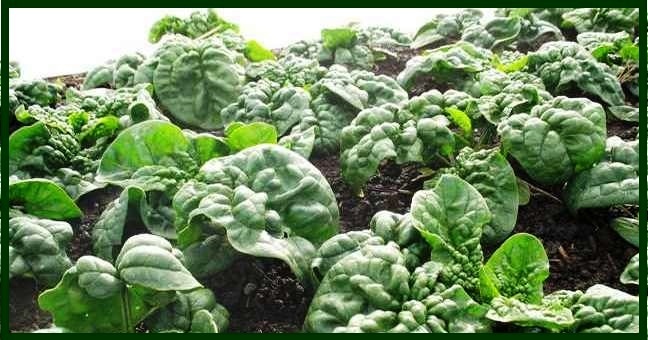 Cancer – Spinach contains an abundance of flavonoids, a phytonutrient with anti-cancer properties. It has shown significant protection against the occurrence of aggressive prostate cancer. Diet – One cup of spinach has nearly 20% of the RDA of dietary fiber, which aids in digestion, prevents constipation, maintains low blood sugar, and curbs overeating. Digestive Track – Spinach is an amazing source of glycoclycerolipids that protect the digestive tract from inflammatory damage. These glycoclycerolipids are the main fatty acids that makeup the cell membranes of light-sensitive organs in chlorophyll containing plants. 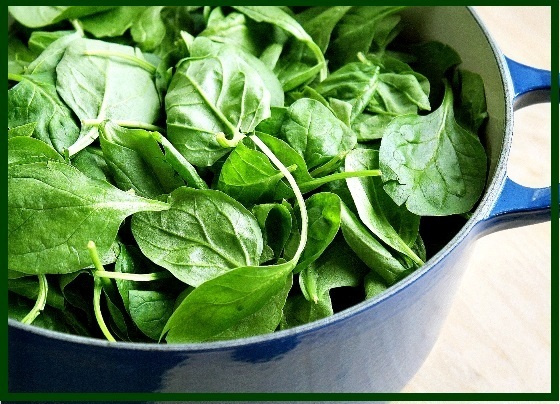 Immunity – One cup of spinach contains a large amount of vitamin A that not only protects and strengthens “entry points” into the human body, such as mucous membranes, respiratory, urinary and intestinal tracts, but is also a key component of lymphocytes (or white blood cells) that fight infection. Additionally, spinach is an important source of copper, zinc, and selenium which are another minerals that boost immunity. Skin – The high amount of vitamin A in spinach also promotes healthy skin by allowing for proper moisture retention in the epidermis, thus fighting psoriasis, keratinization, acne and even wrinkles. Vision – Both antioxidants lutein and zeaxanthin are especially plentiful in spinach and protect the eye from cataracts and age-related macular degeneration. When purchasing spinach be sure to get it organic as the non-organic commercial varieties are considered one of the most heavily sprayed edible plants in the world. Also, look to get it fresh to avoid chemical preservative agents and aluminum found in the cans. Spinach should be washed very well since the leaves and stems tend to collect sand and soil. It is best to buy organic since non-organic are heavily sprayed with pesticides that don’t come off with normal washing. Before washing, trim off the roots and separate the leaves. Place the spinach in a large bowl of tepid water and swish the leaves around with your hands as this will allow any dirt to become dislodged. Remove the leaves from the water, empty the bowl, refill with clean water and repeat this process until no dirt remains in the water (usually two to three times will do the trick). 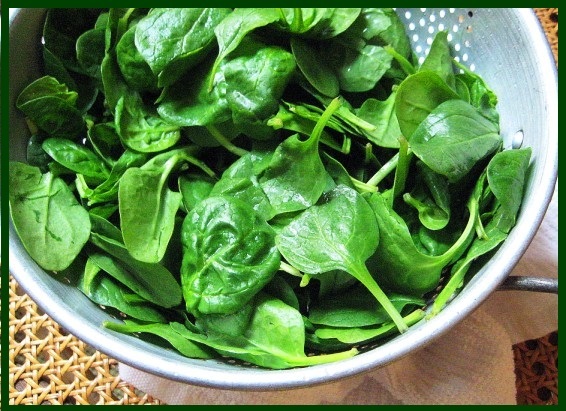 Do not leave spinach soaking in the water as water-soluble nutrients will leach into the water. Spinach is only one of three vegetables that should be boiled to free up acids and allow them to leach into the boiling water; this brings out a sweeter taste from the spinach. Discard the boiling water after cooking; do not drink it or use it for stock because of its acid content. Use a large pot with lots of water and bring to a rapid boil. Add spinach to the boiling water and boil for 1 minute. Begin timing as soon as you place the spinach in the pot. Do not cover the pot when cooking spinach. Leaving the pot uncovered helps to release more of the acids with the rising steam. 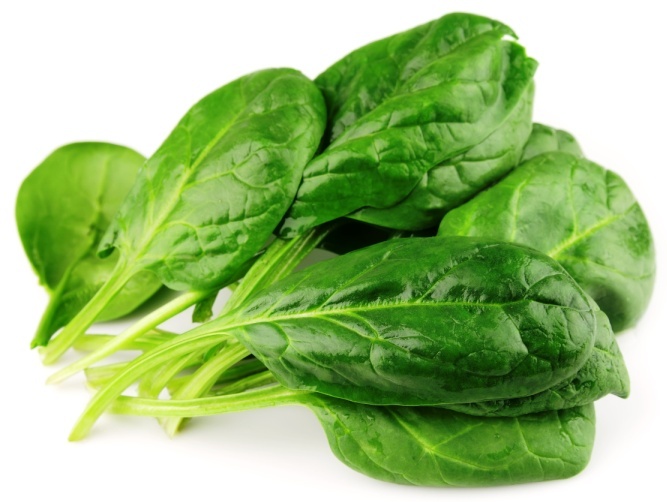 Research has shown that the boiling of spinach in large amounts of water helps decrease the oxalic acid content. 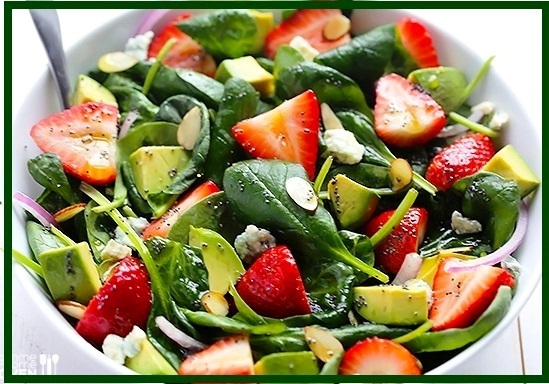 Remove spinach from pot, press out liquid with a fork, place in a bowl, toss with your favorite dressing and serve. 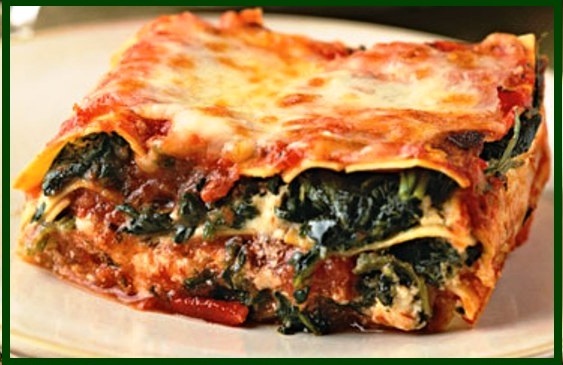 Add layers of spinach in your vegetable lasagna recipe. 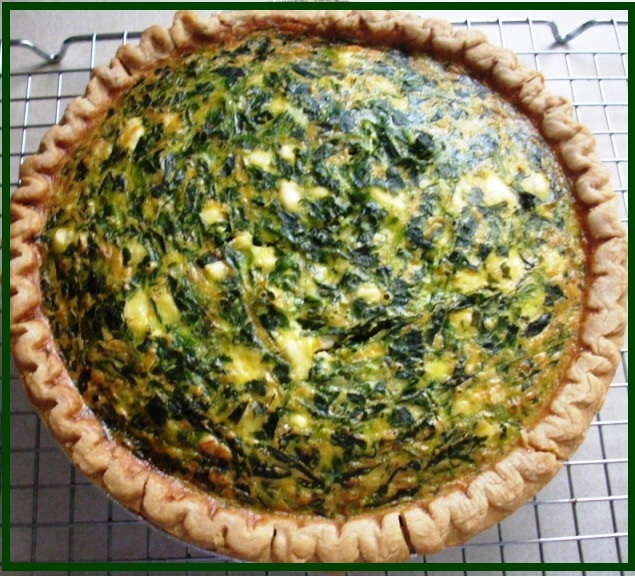 Use spinach in a quiche. 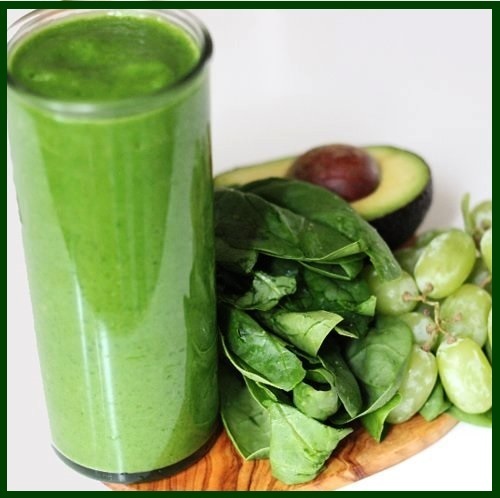 Use it smoothies with avocado and grapes. 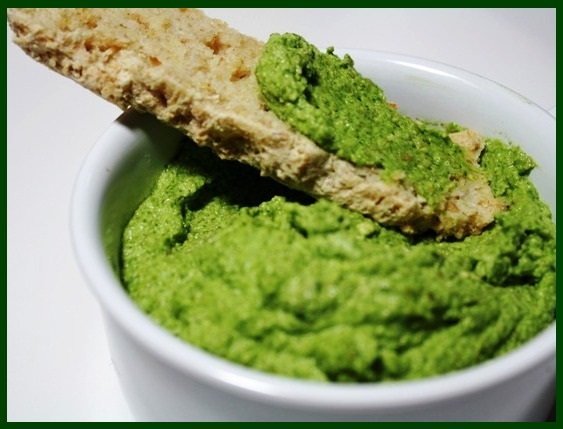 Make a spread with spinach and cashews.